← Tomorrow is DEXA Day! Did you know that the brain is 60% fat? 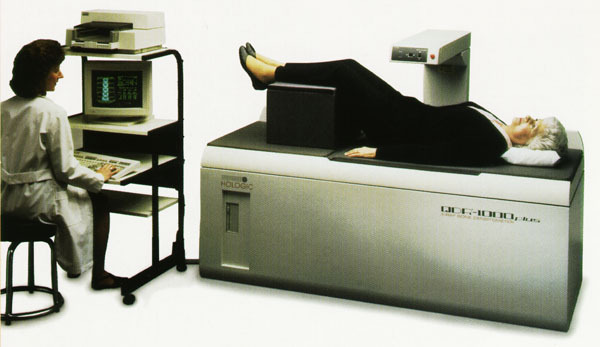 It registers on a DEXA scan too – my husband had one; one of the modern ones with the colourful bodyshape print out. Anyareas of fat were marked in red, with a big blob of red on his head. I have refrained from making the expected gags. I don’t believe it. If you have that high a fat percentage then I am 50%. It’s hard. I have to trust science. I would love to see it on a modern dexa where they illustrate WHERE that fat is so I could believe it more. I won’t say I don’t believe it but I would love to see it better quantified. I’d love to but there is a legal glitch meaning MeasureUp and any mobile scanners can’t come to Tasmania. Next time I get to the big island, I’ll be there! I agree they can be a great tool. Maybe it is 100% accurate here, but I got so much more out of the newer machine DEXA I had done last year. I have had 2 DEXA’s now and I don’t think I would bother having one again. 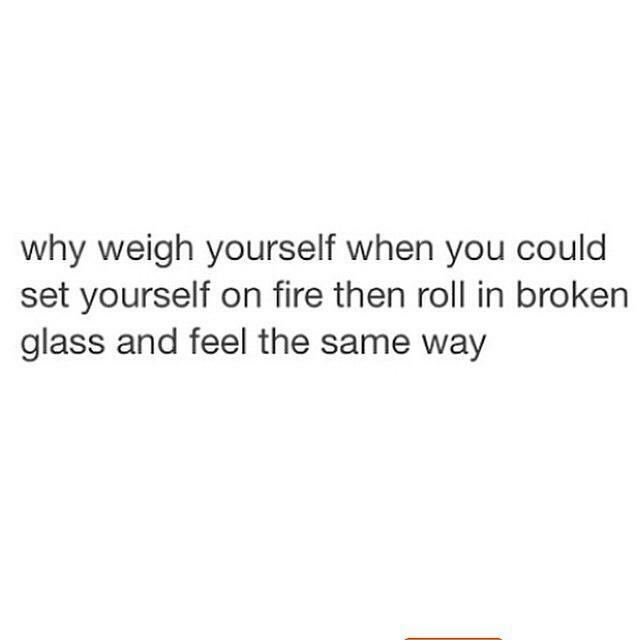 Mine was at about 33% 9 months ago but I felt amazing and was at my leanest at that point in time. Do we really need machines to confirm how we look/feel? 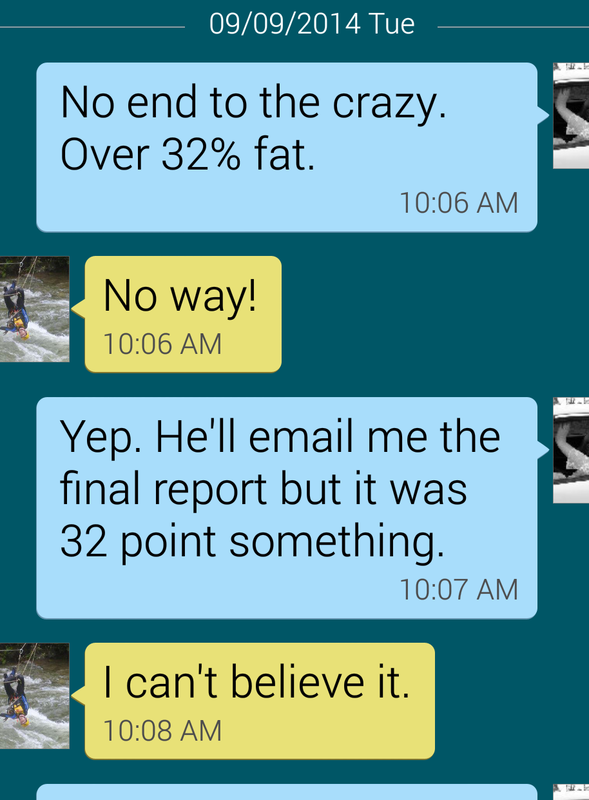 Wow, I definitely would have guessed less than 32% body fat. 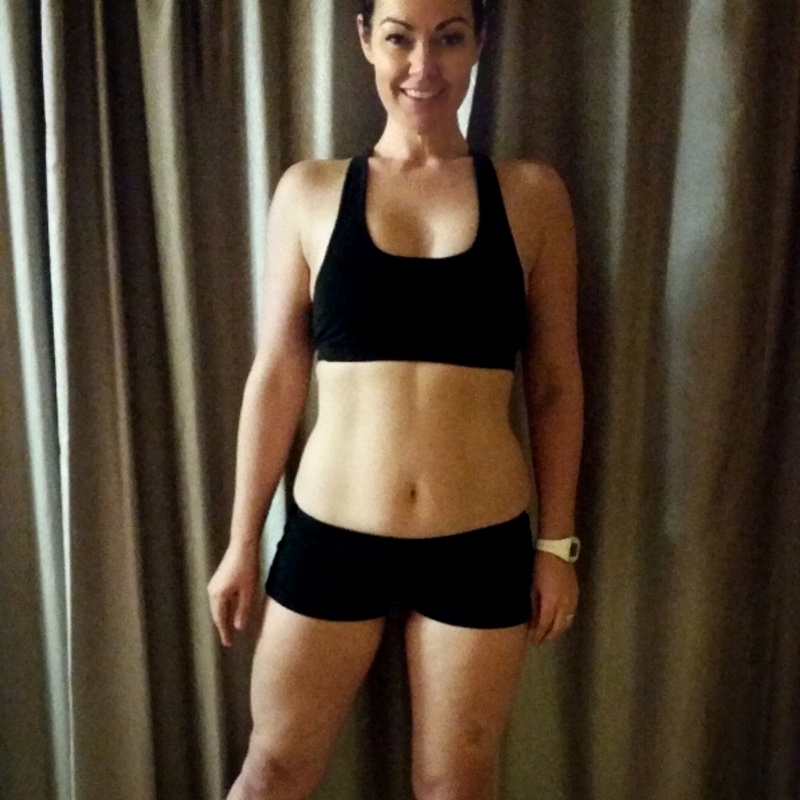 I have seen other DEXA scans of ladies around 27% body fat who do not look any leaner than you. Could it perhaps be an issue with the algorithm used?